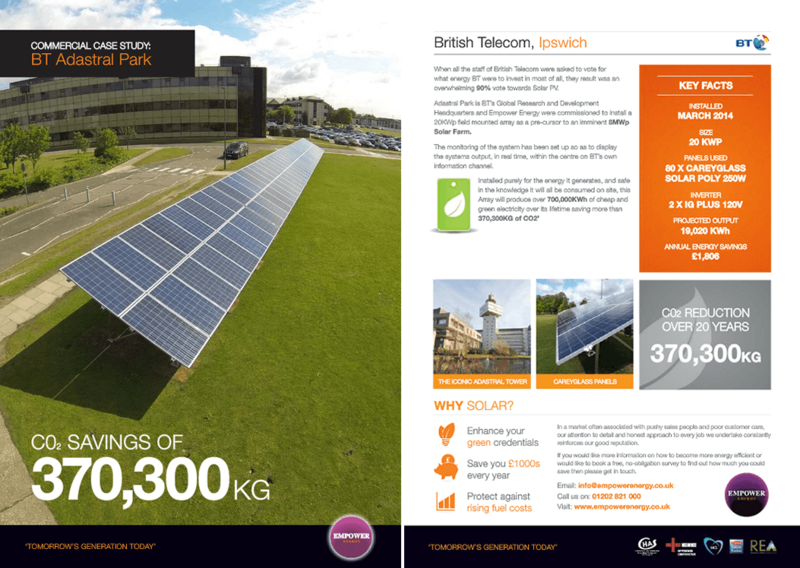 Adastral Park is BT's Global Research And Development HQ, Empower were commissioned to install a 20KWP field mounted array. Philips are a global leader in electronics. 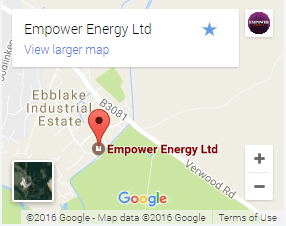 Empower installed a superior grade PV system on the building and arranged for the generation energy to be bought via a competitive power purchase agreement. 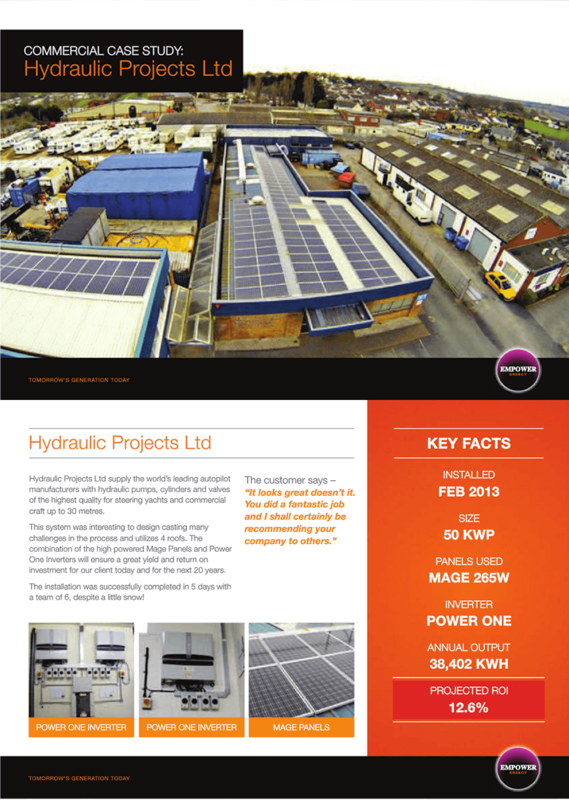 Hydraulic Projects supply the worlds leading autopilot manufacturers with hydraulic pumps. 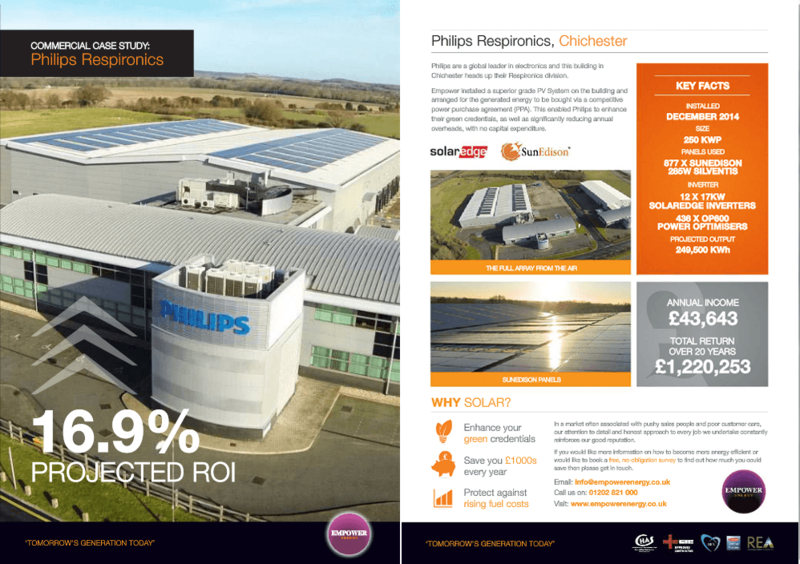 Empower designed a system to utilise 4 roofs. 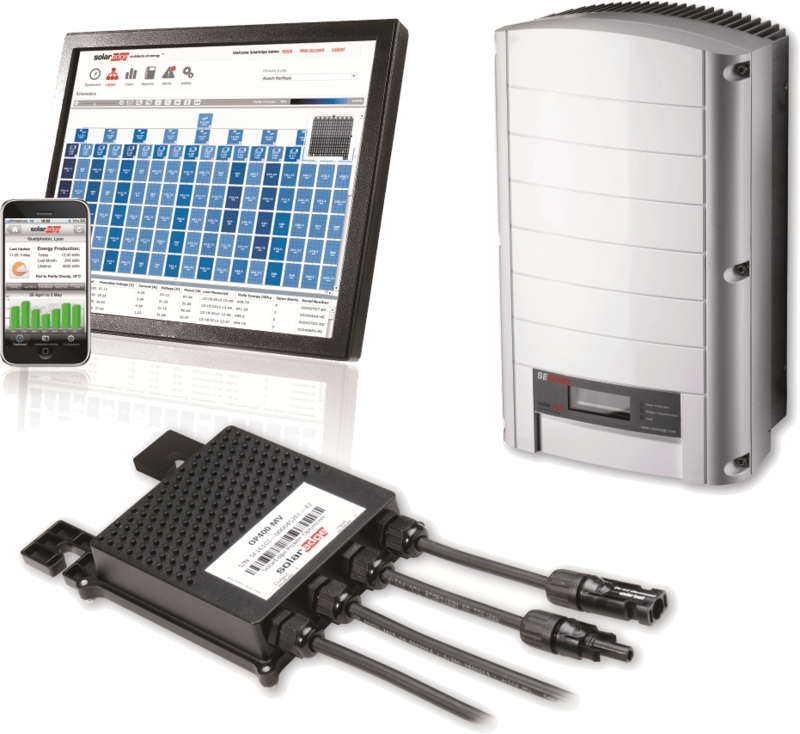 The combination of the high powered Mage Panels and Power One Inverters insured a great yield and ROI.